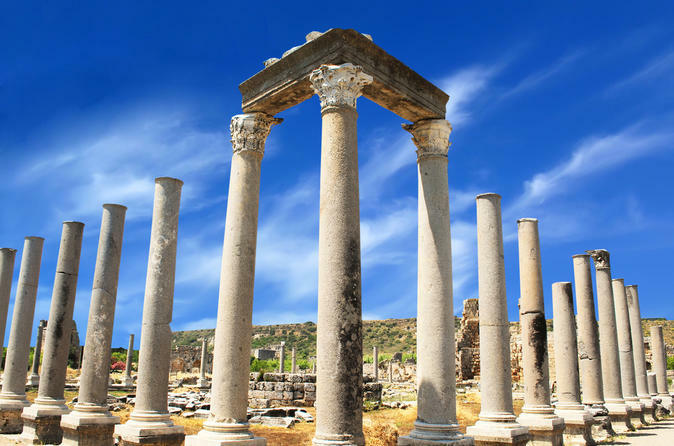 Depart in the morning and visit Perge, the place where most of the statues that are on display in Antalya Museum were unearthed. An important city of ancient Parnphylia, originally settled by the Hittites around 1500 BC. St. Paul visited Perge on his first missionary journey. The theater stage has finely carved marble reliefs, and other carvings from around the city are displayed in the stadium. Amateur archaeologists will want to see the handsome city gate flanked by two lofty towers, a long colonnaded road once paved with mosaics and lined with shops, a large agora, the public baths and a gymnasium. Depart Antalya and travel to Demre to visit the best examples of Lycian tombs at Myra and the Church of St. Nicholas the saint to whom is referred to as Santa Claus. 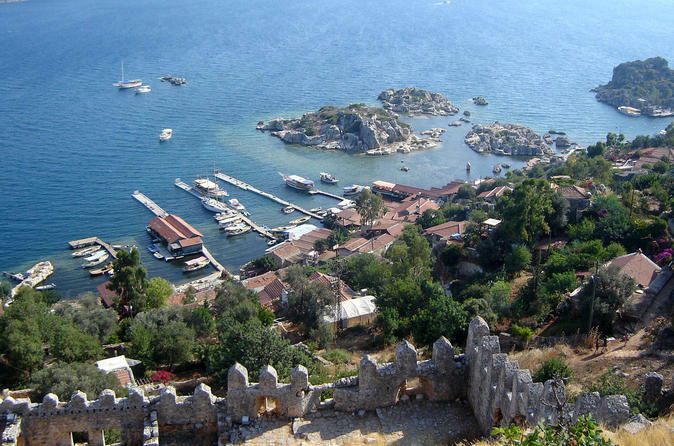 Discover Antalya and the beauty of its surrounding ancient cities on this leisurely paced 3-day tour. Visit three majestic ancient sites – Perge, Aspendos and Side – and admire their endless architectural wonders with your expert guide. Finish your tour with time for independent sightseeing in sunny Antalya and soak up the delights of the Turkey’s beautiful Turquoise Coast. 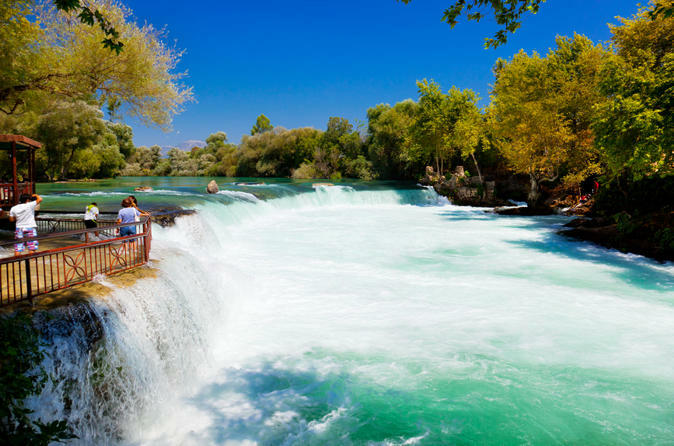 With a round-trip transfer from Antalya Airport or your local hotel plus three nights of 4-star accommodation in Antalya included, this tour ensures you’ll see the highlights of the region with minimum fuss. Numbers are limited to 14 on this small-group tour ensuring you’ll enjoy personalized attention from your guide. 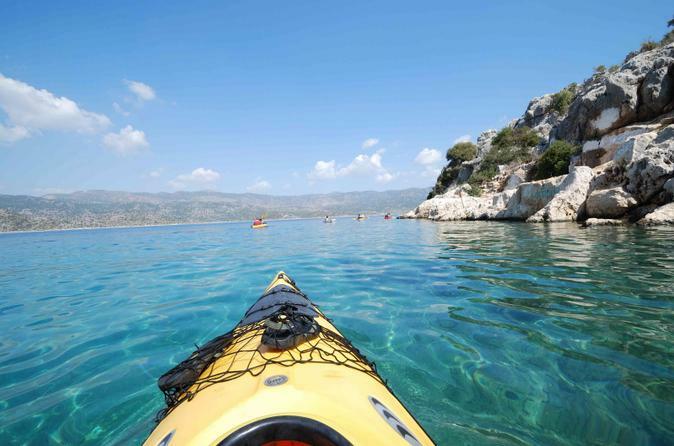 A private half day city sightseeing tour is the perfect introduction to Antalya on the Mediterranean Sea, an area known as the Turquoise Coast. The highlights on this four-hour private tour include a visit to Hadrianus Gate, Clock Tower, Republican Square and finally Antalya Archaeological Museum. 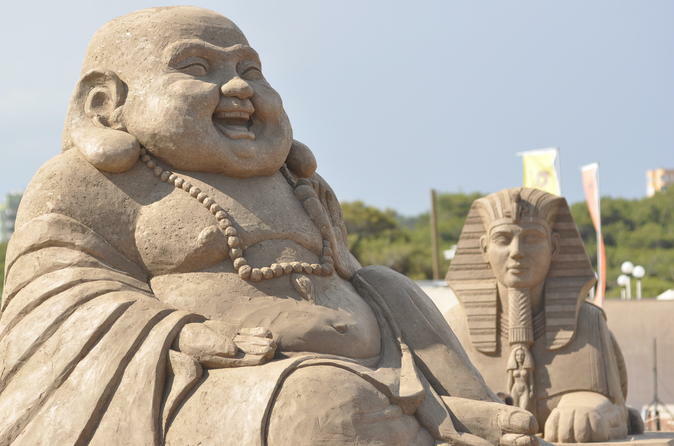 Enjoy this entrance to one of the biggest sand-sculpture events in the World, the Sandland. 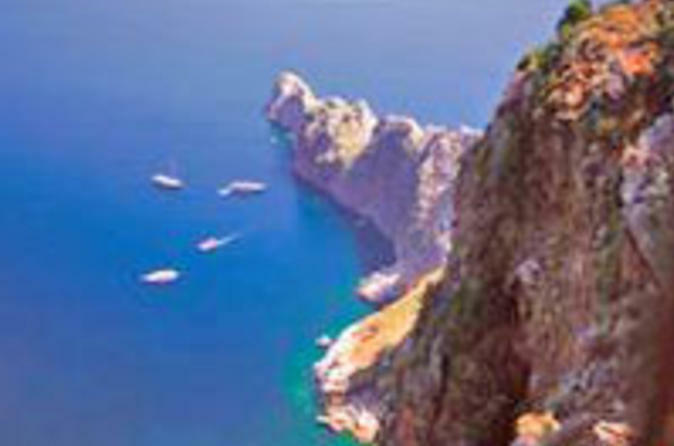 2016´s theme is ''7 Wonders of the World & Mythology''.